IndustriCorp – Combustible dust issues? We have the prevention and protection equipment to meet your compliance needs. 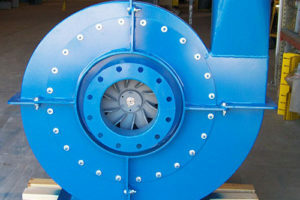 We offer a variety of solutions for all of your industrial needs. For Most Brands of Collectors. All Sizes and Shapes. Numerous Medias Available! 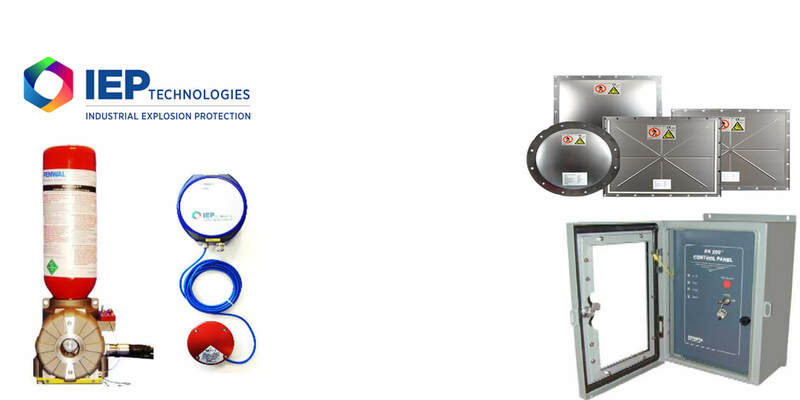 Active and Passive Explosion Protection from The Premier Company in The Industry with Over 60 years of designing and furnishing explosion protection systems. Premium quality products and services without the premium price. No cookie cutter approach here. 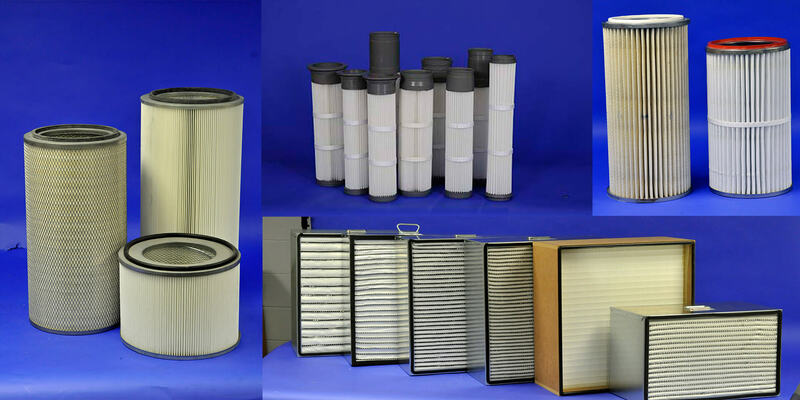 Systems and equipment for your application. Calculation plus Experience = SUCCESS! 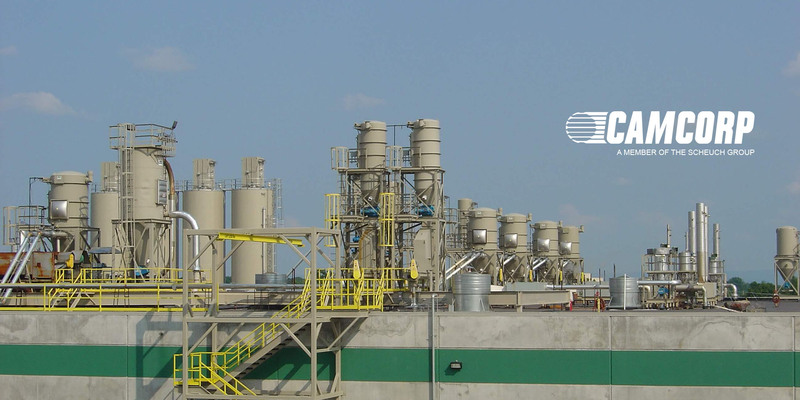 We are able to provide solutions from the ground up and have the ability to partner with engineers and risk assessment professionals in order to meet regulatory, compliance and deadline-driven needs. 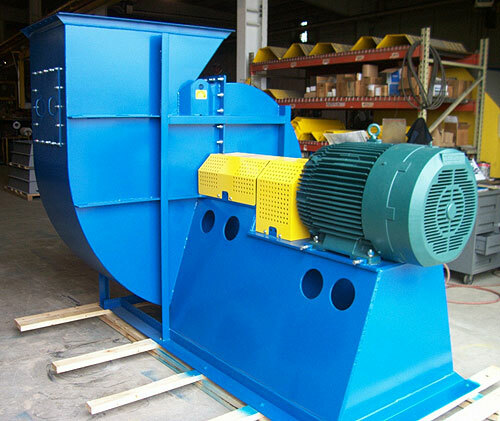 It is the mission of IndustriCorp to provide equipment that is best-in-technology, true industrial grade and designed to provide the best performance and life cycle costs. We will do an analysis of a customer’s existing system, figure out what is working and what is not and ultimately engineer a solution that improves efficiency and corrects design deficiencies. 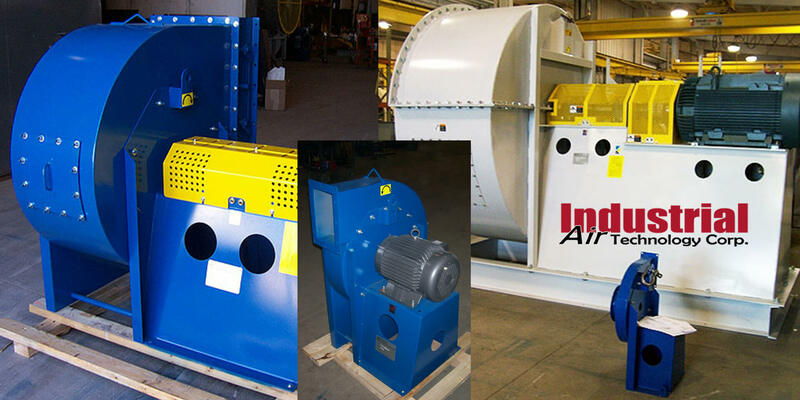 From individual components including dust collectors, fans, blowers, ductwork, custom hoods, hoses and more to complete engineered systems, IndustriCorp can address your specific requirements. The team at IndustriCorp , I can depend on them to solve my problem, when I need an item fast. The product is superior to others and they do a great job on custom made parts. The turn around time on getting quotes, beats all the others out there. IndustriCorp is there when you need them. © 2019 IndustriCorp. All right reserved.